In the fairly recent past, collecting general demographic data on your customers—such as age, income, industry, geographic location, etc.—gave you enough insight to target your customers at a basic level and remain competitive in the field. However, with the rise of big data, customers are increasingly looking for more tailored options. The general data you collected in the past is no longer enough to acquire and retain customers. In an environment where telecom customers have numerous options, even your most loyal customer might switch to a competitor if they feel their needs can be better met elsewhere. To prevent this, you need to develop a deeper understanding of your customers through data. 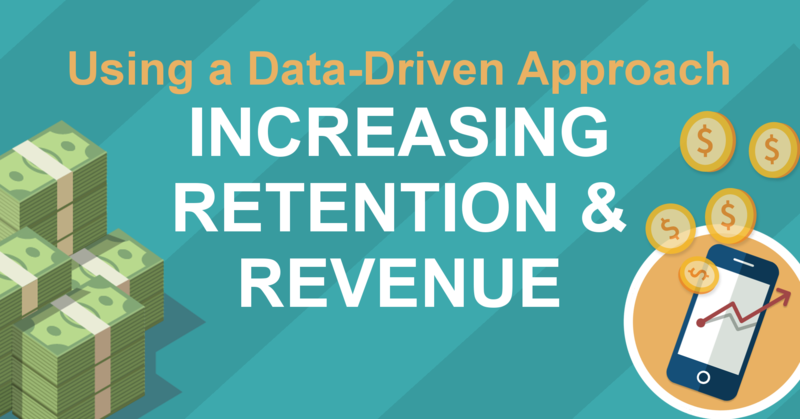 Using a data-driven approach will help you retain customers and increase your revenue. Beginning with their very first interaction with your company, your customers provide important insight into their product needs and preferences. Making that first sale and acquiring a new customer is just one step in the broader customer journey with your company. At each step of the journey, customers provide useful data that will help you adjust your sales and marketing approach, making it more likely that you will retain them as a long-term customer. While considering data insights at the individual level will help you meet each customer’s specific needs and preferences, there’s additional value in analyzing data across customers. This will enable you to distinguish patterns across your customers and develop campaigns that specifically target and acquire potential customers with similar traits, thereby increasing your revenue. Similarly, data gathered throughout the customer journey can help identify weak spots and areas that may lead to customer churn. With these hazards identified, you can address the issues and avoid losing your customers to a competitor. Customer journey analytics provides a platform for tracking and analyzing your customers’ interactions with your company along their entire journey. You can take a macro-view of your customer interactions to identify patterns of engagement with your company. 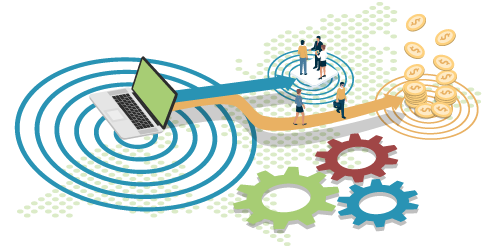 To create a more personalized journey for your customers, customer journey analytics also provides a micro-view at a more individualized level that fosters more personalized customer interactions. These varying viewpoints of the customer journey will allow you to improve customer retention through more targeted interactions and increase your revenue by using this insight to reduce customer churn. The effort of gathering and analyzing your customer data will only be worthwhile to you if you put the insights to use. The real value of big data comes from applying the results to develop multi-channel sales and marketing strategies that are tailored to customer behaviors and allow your company to better meet the needs of your customers. The patterns that emerge from your data can be used to identify the products that certain customers may be interested in purchasing as well as the most opportune times to attempt to cross-sell or up-sell products to them. Additionally, data helps you set a price-point for your products that will entice customers while also maximizing your profits. Utilizing data is clearly important for increasing your revenue. However, it is also complicated, and not all companies have the necessary resources and analysis skills to harness their data. That’s where a company such as Cloud Optik can help. 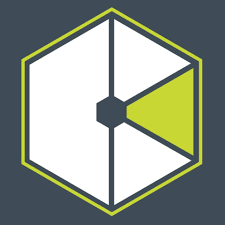 Cloud Optik specializes in analyzing customer journey data to identify gaps that will allow you to more strategically target your existing customers with up-sell and cross-sell opportunities. Combine this type of solution with services from a company like Carve Digital, and you’ll be provided with data on the customers you’re missing out on so you can better target and acquire new customers. Building relationships is critical for preventing customer churn. Analyzing your customer data allows you to focus your attention directly on turning your new customers into loyal customers. Cloud Optik offers a proprietary data platform to maximize your sales, marketing, financial, and technology capabilities. We accelerate business growth for UCaaS, Telecom, Enterprise and the IoT marketplace. Since our inception in 1998, we have evolved into one of the leading real-time usage rating and subscription billing solutions providers.